Best for Bride knows that you want your wedding day to be personal and unique. Every couple wants their special day to reflect their style and personal taste. The best way to incorporate whimsical touches to your wedding is through small, tasteful details. Best for Bride’s wedding favors, including novelty, candle, fashion and bridal accessories are a perfect way to add some personality into your special day. You want your friends and family to remember your wedding day fondly. Everybody loves little surprises. 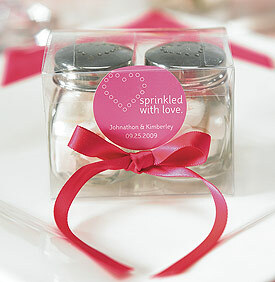 Wedding Favors are a great way to ensure your guests will have a meaningful keepsake of your wedding. There are many kinds of wedding favors to choose from, from traditional to silly. They can be small, placed besides the plate setting at dinner time, or bigger to be given away as guests leave the reception. Better yet, provide both! Best for Bride has a huge selection of wedding favors and you are sure to find some that suit your personal style and taste. Some popular choices include candles, wine bottle toppers, picture frames or fridge magnets. If your wedding has a certain theme, or if you or your future spouse is known for a special trait or hobby, you might be able to reinforce it with a novelty favour. Novelty favors are less traditional, and more about fun! Some of the novelty favors that Best for Bride sells include golf-bag shaped bags, personalized mouse pads and tiny gumball dispensers. Items like those will surely get your guests talking when they see them placed besides their plate! A classic favourite, candles always make a great wedding favour. 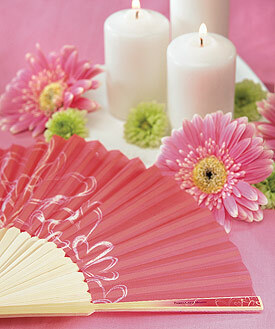 Best for bride offers countless shapes and styles of candles, to suit every theme. Whether given away as gifts, or thoughtfully placed around the reception hall, candles are an essential part of setting the tone and mood for your wedding celebration. Of course, the bride needs more than just the wedding dress to be stunning. Best for bride also sells wedding and fashion accessories for a perfect finishing touch, such as tiaras and veils, garter belts and even “just-married” flip-flops. 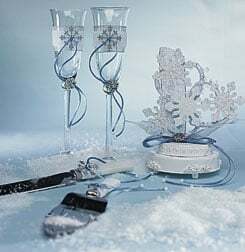 We also sell other items that you need to complete your wedding preparations. Accessories such as candles, flower girl veils and ring bearer pillows add special details to your ceremony and help to unify and restate your wedding theme. Every bride enjoys a wonderful bridal shower before her big day. There are many ways to celebrate and plan out the event. The planning is typically done by the bridesmaids as they know what the bride would like. A popular game played at bridal showers is "bridal shower bingo", which has grown in popularity. Similar games can be found online, the main thing is to keep the brides best interests in mind when planning this special event.